"Daig ko pa si Cinderella." 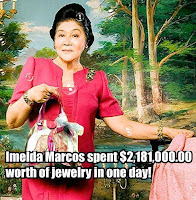 In the early 2000s, Imelda told the Philippine Daily Inquirer, “There is more Marcos wealth that government is not aware of. 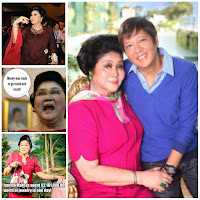 But for the time being I can only admit that there is only $800 million kept in various international banks.” Imelda has said that her husband left her with instructions on what to do with the money but has not given any details. 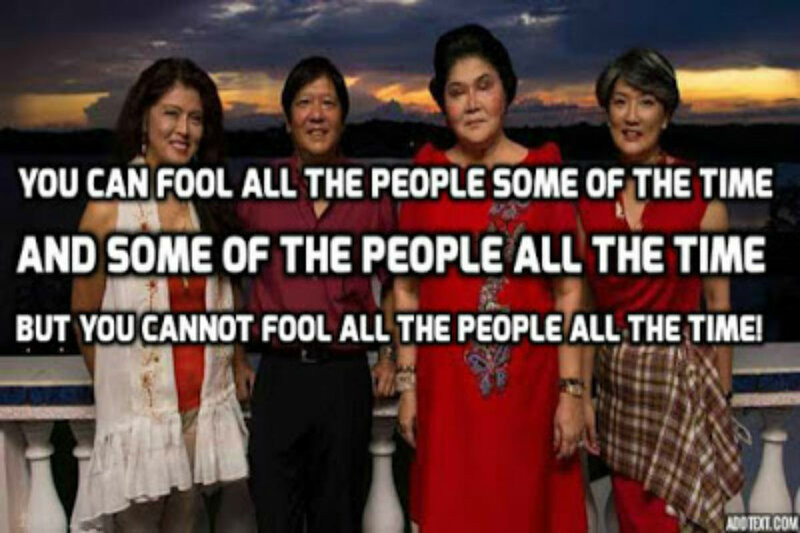 Most of the Marcos fortune is believed to be in the name of former cronies and associates, some whom are leading tycoons, and uncovering the paper trail to uncover the money is next to possible. 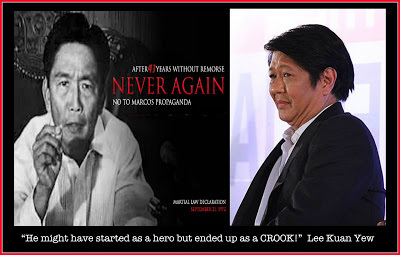 Marcos was a skilled lawyer who hid his wealth under dummy corporations, front men, nominees and pseudonyms. 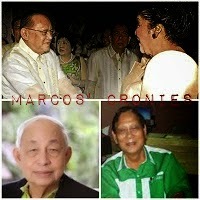 Marcos Business Cronies:Danding Cojuangco, Lucio Tan, Roberto Benedicto, Rodolfo Cuenca, Ricardo Silverio, Herminio Disini, Kokoy Romualdez, etc. The largest, most productive, and technically most advanced manufacturing enterprises were gradually brought under the control of Marcos's cronies. 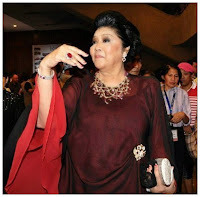 For example, the huge business conglomerate owned by the Lopez family, which included major newspapers, a broadcast network, and the country's largest electric power company, was broken up and distributed to Marcos loyalists including Imelda Marcos's brother, Benjamin "Kokoy" Romualdez, and another loyal crony, Roberto Benedicto. Huge monopolies and semimonopolies were established in manufacturing (Lucio Tan), construction(Rodolfo Cuenca), and financial services. When these giants proved unprofitable, the government subsidized them with allocations amounting to hundreds of millions of pesos. Philippine Airlines, the nation's international and domestic air carrier, was nationalized and turned into what one author has called a "virtual private commuter line" for Imelda Marcos and her friends on shopping excursions to New York and Europe . 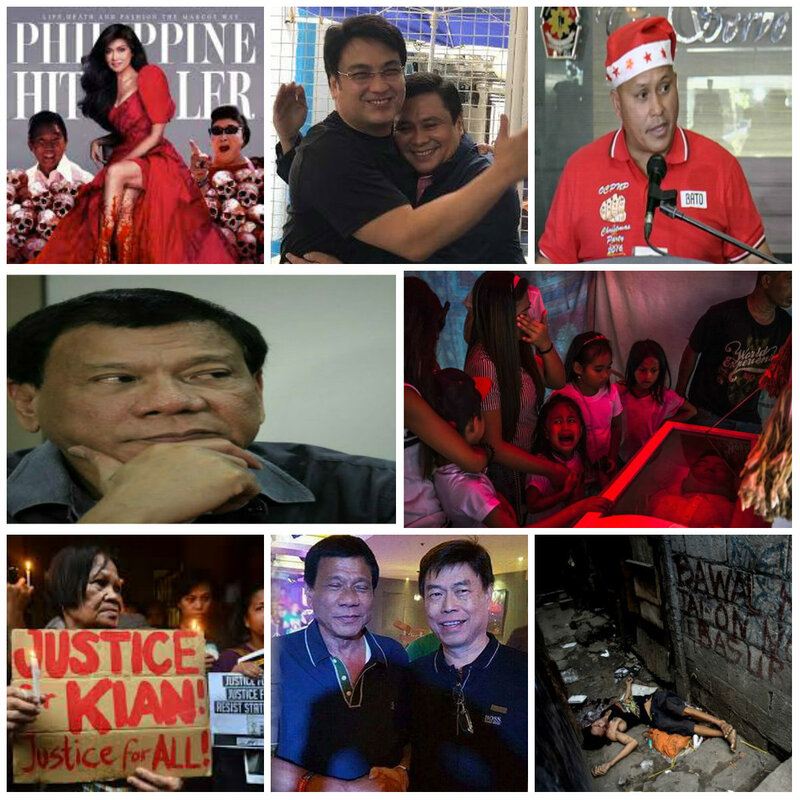 Another Marcos business crony was Ricardo Silverio. 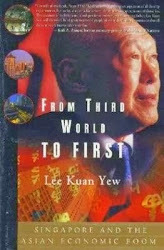 He owned and/or controlled several giant companies that included automobile company (Delta Motors-Toyota), industrial engine maker Kawasaki, and construction equipment manufacturer Komatsu Philippines. 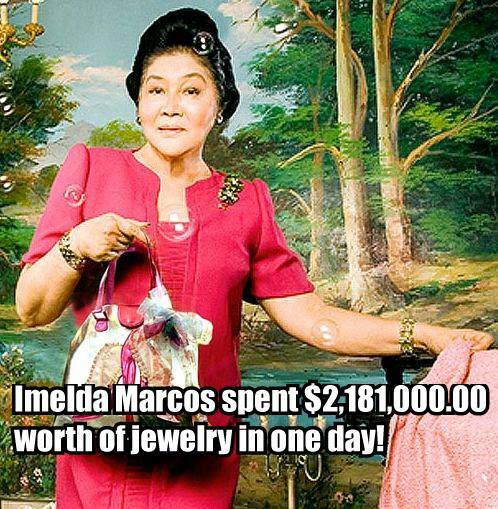 Imelda spent $2,181,000.00 in one day! This included $1,150,000 for a platinum and emerald bracelet with diamonds from Bulgari; $330,000 for a necklace with a ruby, diamonds, and emeralds; $300,000 for a ring with heart-shaped emeralds; $78,000 for 18-carat gold ear clips with diamonds; $300,000 for a pendant with canary diamonds, rubies and emeralds on a gold chain. May 1979. 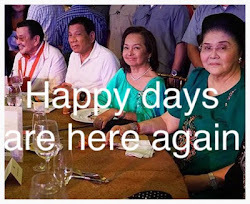 The Marcos couple celebrated their twenty-fifth wedding anniversary in a party that cost $5,000,000.00 There was a silver carriage drawn by eight white horses. November 23, 1978. A house was purchased at 4 Capshire Drive in Cherry Hill , New Jersey (actually near to Philadelphia where Bongbong was taking courses at that time) for use by servants and Bongbong’s security detachment. 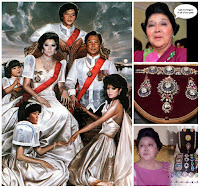 The Marcoses did not neglect their annual real estate purchase. During this year and next year, 1979, they purchased two properties – one at 3850 Princeton Pike, Princeton – a 13-acre estate for use by daughter Imee as she attended Princeton. The other was a house at 19 Pendleton Drive in Cherry Hill for use of Bongbong and under the name of Tristan Beplat, erstwhile head of the American Chamber of Commerce in the Philippines. February 25, 1986. 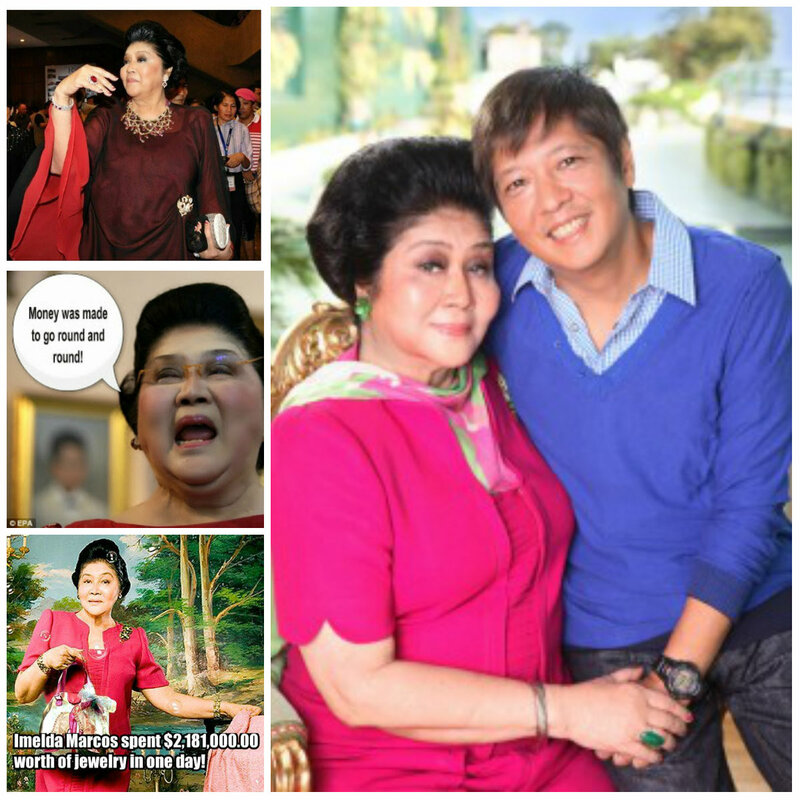 Marcos fled the Philippines leaving behind a foreign debt of $27 billion and a bureaucracy gone mad. “Cash advances” for the elections from the national treasury amounted to Php 3.12 billion ($150 million). The Central Bank printed millions of peso bills, many with the same serial number. 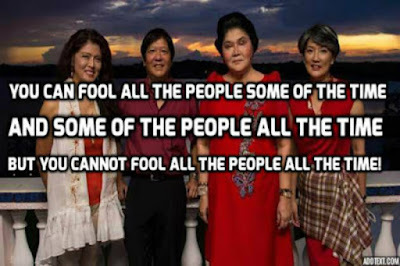 Sixty million pesos in newly printed bills were found in a vehicle owned by Imelda’s brother Bejo in the Port Area of Manila, and another Php 100 million aboard the MV Legaspi also owned by Bejo Romualdez. How massive and humongous a loot Marcos took can be deduced from the known losses he left behind. The known losses he left at the Central Bank included $1.2 billion in missing reserves and $6 billion in the Special Accounts. Ver also used PNB funds to finance his “intelligence” operations. The known losses at the PNB amounted to Php72.1 billion. At the DBP, the losses Marcos left behind totaled Php85 billion; at the Philguarantee, it was Php 6.2 billion ; and at the NIDC or National Investment and Development Corporation (NDC) – the losses amounted to Php 2.8 billion. There were 278 crates of jewelry and art worth an estimated US$5 million. Twenty-two crates contained more than Php27.7 million in newly minted currency, mostly hundred-peso denominations worth approximately US $1,270,000. 00 (It was illegal at that time for anyone to depart the Philippines carrying more than Php500 in cash.) There were other certificates of deposit from Philippine banks worth about US$1 million, five handguns, 154 videotapes, seventeen cassette tapes, and 2,068 pages of documents – all of which were impounded by Customs. February 28, 1986. On this day, Jim Burke, security expert from the US Embassy, was tapping on the wooden paneling in Imelda’s abandoned Malacanang bedroom when he heard a hollow sound. It was the walk-in vault. 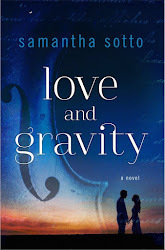 Inside were thirty-five suitcases secured with locks and tape. They contained a treasure trove of documents about Swiss bank accounts, New York real estate, foundations in Vaduz , and some notepaper on which Marcos had practiced his William Saunders signature. 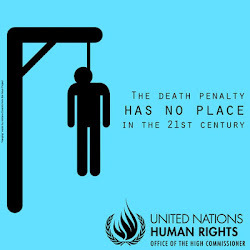 They also contained jewelry valued at some US$10.5 million. March 16, 1986. Did Marcos steal any gold from the CB? The CB always refused to comment. Why? Today, the LA Times reported that 6.325 metric tons of gold was unaccounted for in the Central Bank. 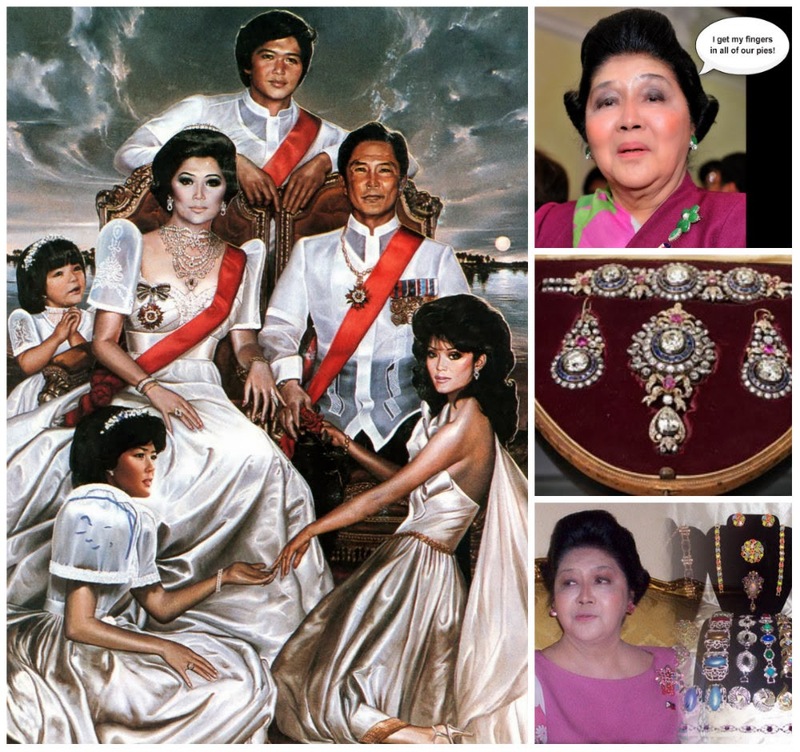 Between 1978, the year Marcos ordered all gold producers to sell only to the CB, and end 1984, the Bureau of Mines reported that 124,234 pounds of gold were refined. But the CB reported receiving only 110,319 pounds during this same period. That left a difference of 13,915 pounds (6.325 metric tons). 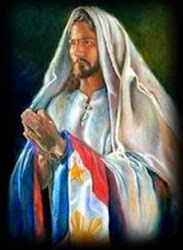 In one entry in Marcos’ diary he noted, “I often wonder what I will be remembered for in history. Scholar? 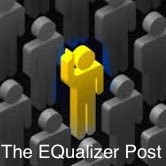 Military hero…?” In a supreme irony, he did achieve what he so vainly sought – lasting fame – but not in the way he envisioned: The largest human rights case in history – 10,000 victims. Guinness Book of Records – the world’s greatest thief. 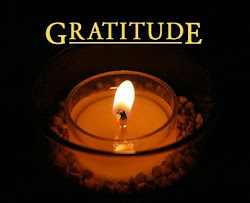 The largest monetary award in history – $22 billion..
Philippines to be held in escrow account in the PNB to await the judgment of the Sandiganbayan in the forfeiture case. 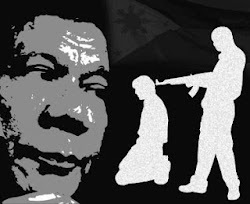 By the way, in January 17, 1975, a secret decree not made public until after the Edsa insurrection was signed by Marcos stating that in the event he became incapacitated or died, power would be turned over to Imelda.